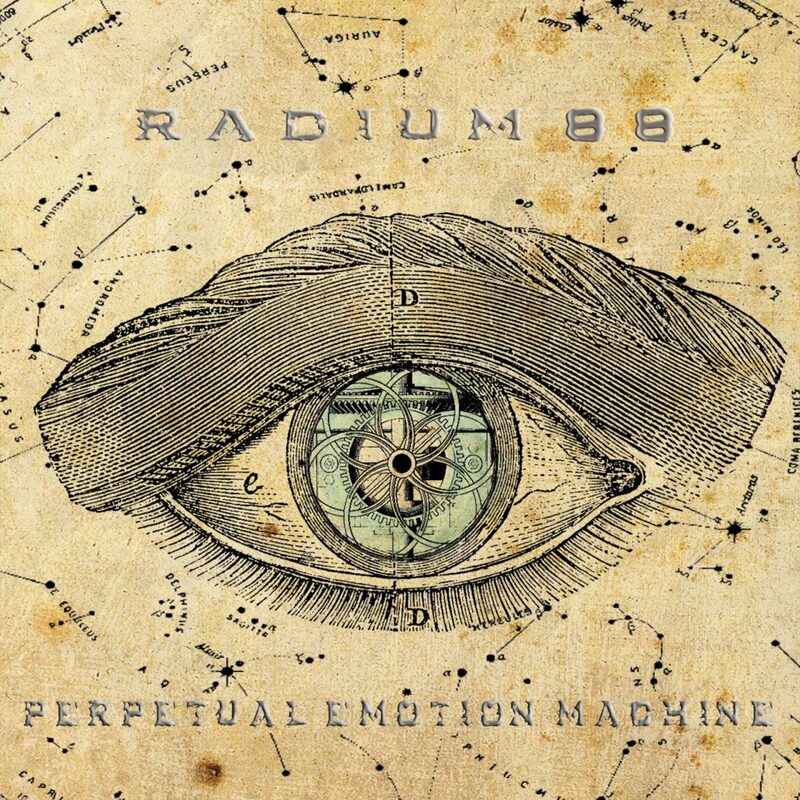 Perpetual Emotion Machine is the 9th album by Radium88 and their first full-length release on Disco Gecko. Over the years, Radium88’s sound has evolved into an evocative blend of artful electronica with neo-classical piano and futuristic dream-pop. Here and there are splashes of folk, jazz and psychedelia, creating ethereal and mysterious atmospheres. While not a concept album, there are recurring themes of the evolving relationship between human and machine. Tracks feature lush ever-shifting textures, chiming, whirring, pulsing synths, the click and clack of exact clockwork, overlaid with echoing heartache-laden vocals of crystalline purity.